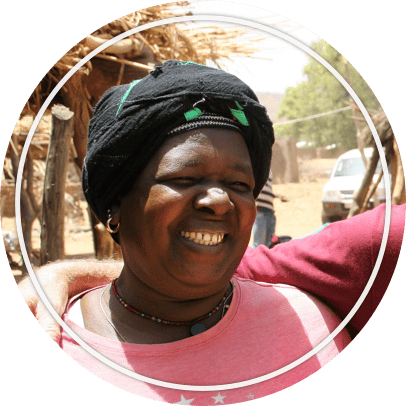 When a woman in Mali loses her husband, she loses more than her partner and the father of her children — she loses her financial safety net, too. This disadvantage spills over into her children’s health and education outcomes. You can help these women reclaim their financial stability and support their families. Moringa and leucaena trees are easy to grow and produce seeds and fruit with little water in just 8 months. 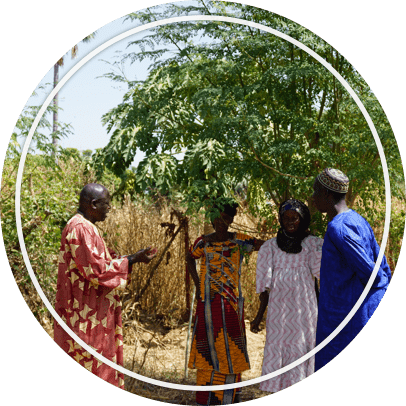 Highly prized for their nutritious leaves and seeds, these trees provide widows with an entrepreneurial opportunity that will help them support their families independently. It doesn’t take much for a widow to start her own tree business. Just $25 will provide 10 trees and $50 will provide the fencing and support she needs to get up and running.